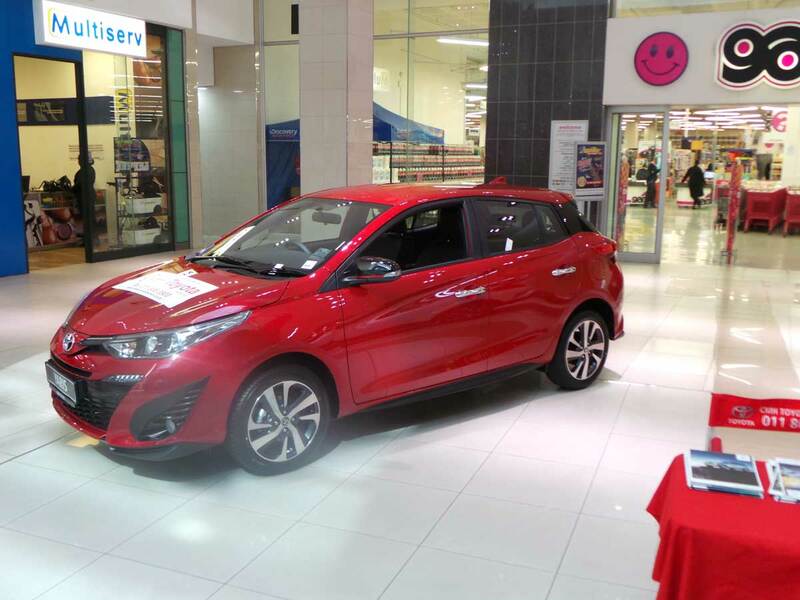 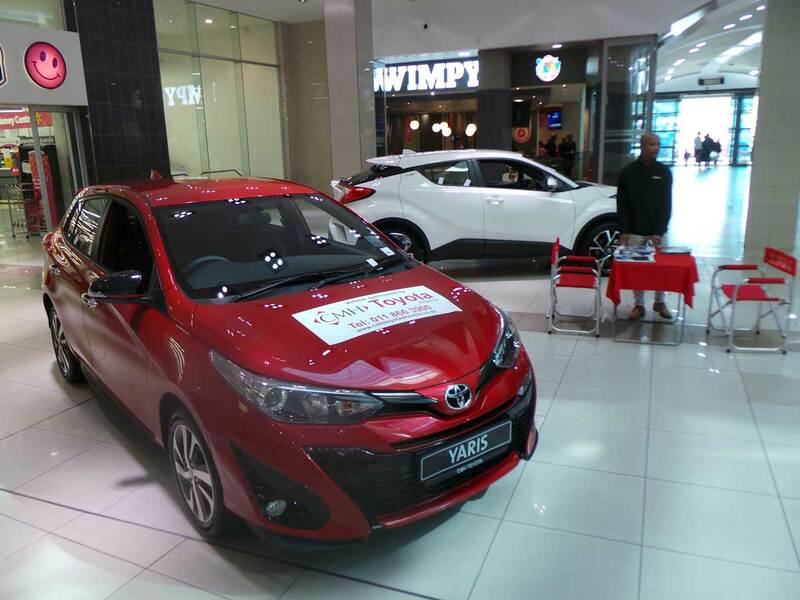 CMH Toyota Alberton displayed at the Alberton city shopping centre from the 24th – 30th July 2018, on display for customers to view and test drive were the all new Toyota Rush, Toyota Yaris and the new Toyota C-HR. 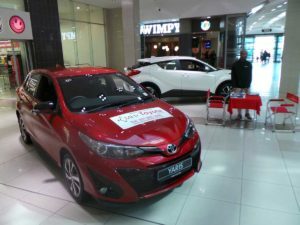 CMH Toyota Alberton sales executives were at their post ready to make sure customers got all the information they needed while viewing the newly displayed vehicles on show. 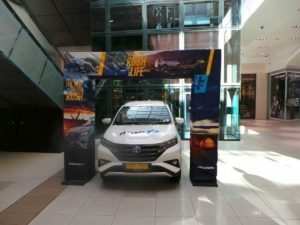 One vehicle that truly stood out from the rest was indeed the All New Toyota Rush that launched in July 2018. According to the sales executives, the new Toyota Rush was modelled around a dynamic and stylish design, combined with a bold and sophisticated exterior and a high-quality luxurious interior. 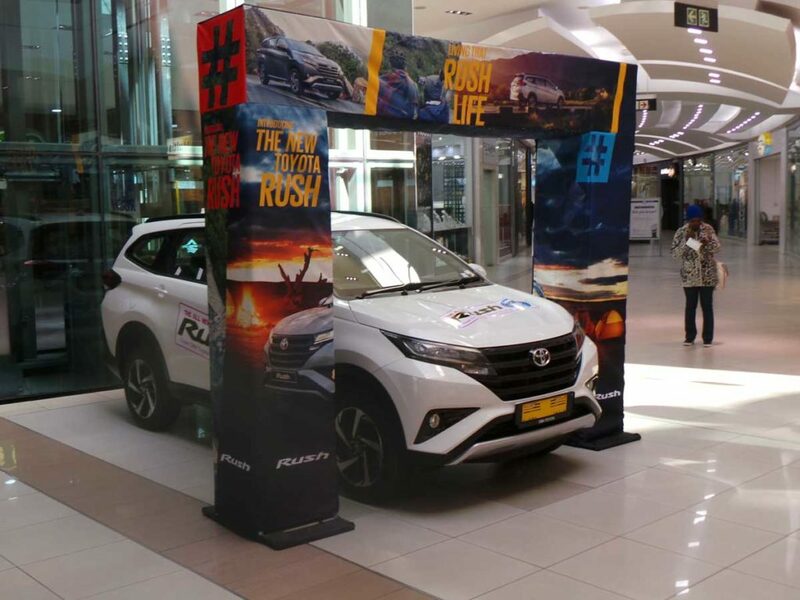 According to the sales team of CMH Toyota Alberton, the Rush is a Mini SUV that delivers on looks and is tailored for performance, convenience and practicality. 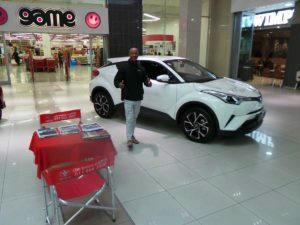 Customers that viewed the vehicle inside said that the 5-seater truly ensures for increased comfort, usability and in addition, the Toyota Rush boasts a boot capacity that makes the vehicle perfect for both everyday family use, as well as weekend getaways. CMH Toyota Alberton always makes it a priority to bring the newly launched range of Toyota vehicles to their customers where it is most convenient ………like while doing their monthly shopping.